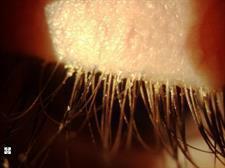 Treatment for both forms of blepharitis involves keeping the lids clean and free of crusts. Warm compresses should be applied to the lid to loosen the crusts, followed by a light scrubbing of the eyelid with a cotton swab and a mixture of water and baby shampoo. Because blepharitis rarely goes away completely, most patients must maintain an eyelid hygiene routine for life.  If the blepharitis is severe, an eye care professional may also prescribe antibiotics or steroid eyedrops. When scalp dandruff is present, a dandruff shampoo for the hair is recommended as well. In addition to the warm compresses, patients with posterior blepharitis will need to massage their eyelids to clean the oil accumulated in the glands. Patients who also have acne rosacea should have that condition treated at the same time.